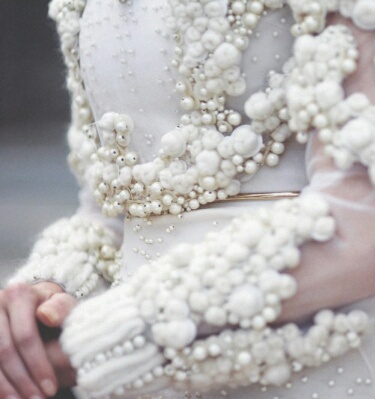 H2T (head to toe) PEARLS!! 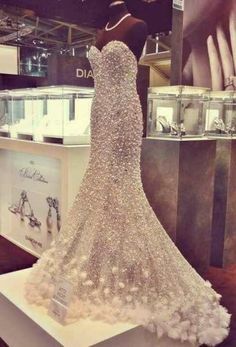 when elegant strings of pearls like those donned by the great Audrey Hepburn, deemed adequate to making a girl feel feminine and noteworthy. 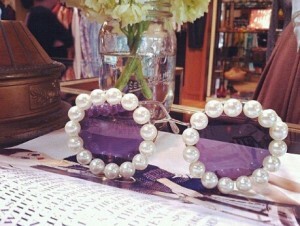 NOW, it’s ALL about PEARLS FROM H2T (head 2 toe)!! Who can forget Lady Gaga who took it most literal a few years ago! 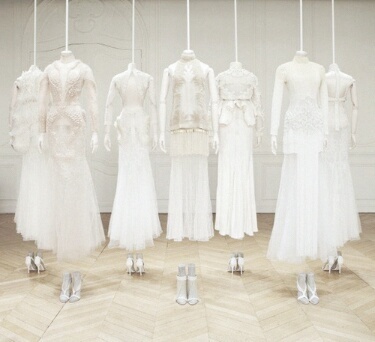 Well since then, designers have continued to creatively incorporate this delicate gem into every aspect of fashion. From the edgiest to the chicest, priciest to the cheapest, pearls are now attainable by all and has been embraced by many. Are you a Pearly Princess?? I sure hope so! BUT…. Well you know SHAYZON has got you covered with tips! A simple way to try a trend or experiment with fashion, is to start with accessories. For the daring, try pearl shades! (Total DIY project that can cost you under $10) . For the fashionista, strings of pearls (genuine or faux) will always be a hit! Don’t ever be afraid to experiment with something new!